We've spent the entire week introducing the many new titles that will be making their way to PlayStation platforms over the next few months. Today brings the final 15 titles in the stack of 75 that you may have missed. 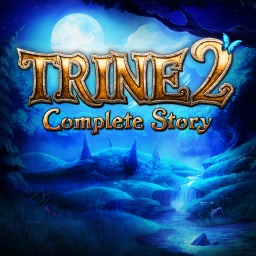 The first Trine game with trophies was Trine 2: Complete Story, which was developed and published by Frozenbyte and released on 15 November 2013. 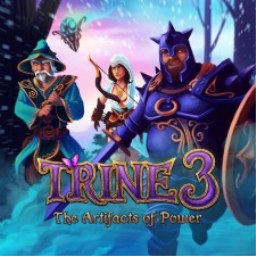 Since then there have only been 2 more games in the series with trophies, the most recent being Trine 3: The Artifacts of Power which was developed and published by Frozenbyte and released on 16 December 2015. 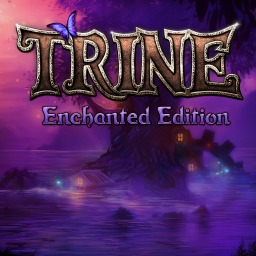 The next Trine game scheduled for release is Trine 4: The Nightmare Prince for PlayStation 4, which has a release window of Fall 2019.